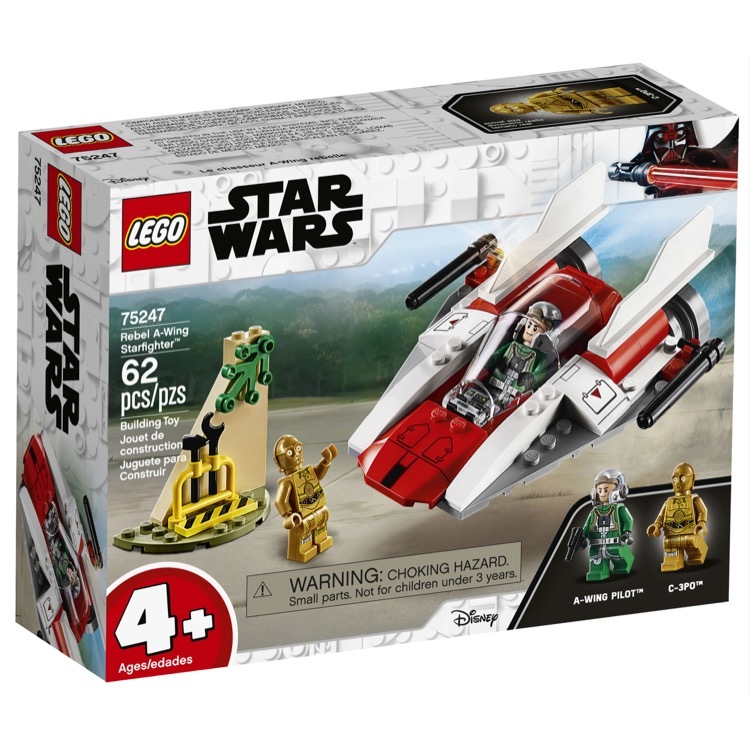 This is a BRAND NEW set of LEGO® Star Wars™ 75247 Rebel A-wing Starfighter from 2019. 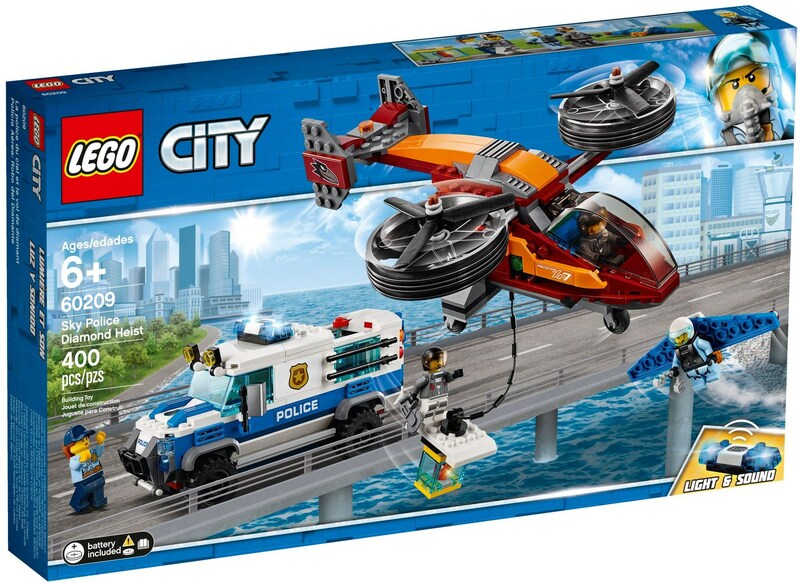 This set is still factory sealed and the box is in very good condition with minor shelf wear. 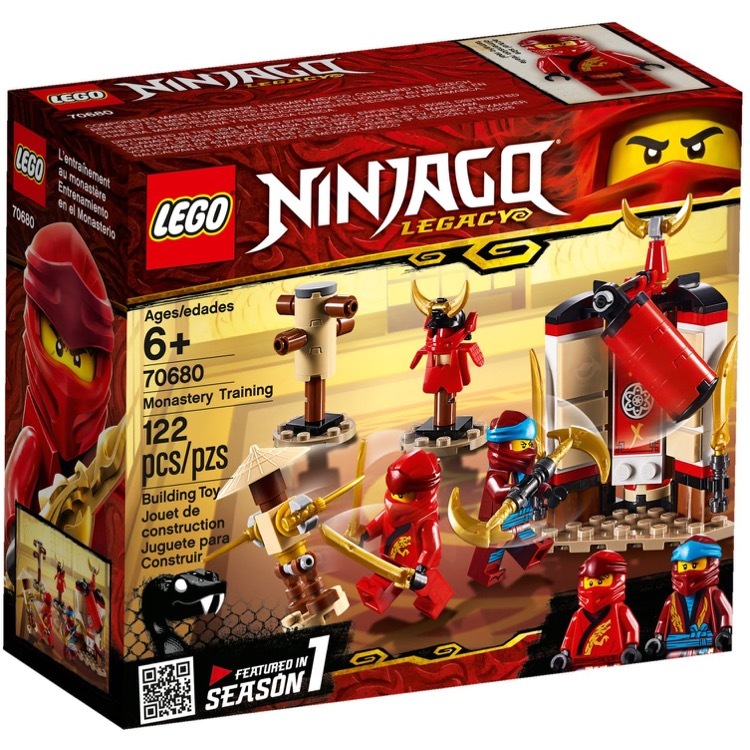 This set contains 62 pieces and 2 minifigures©. 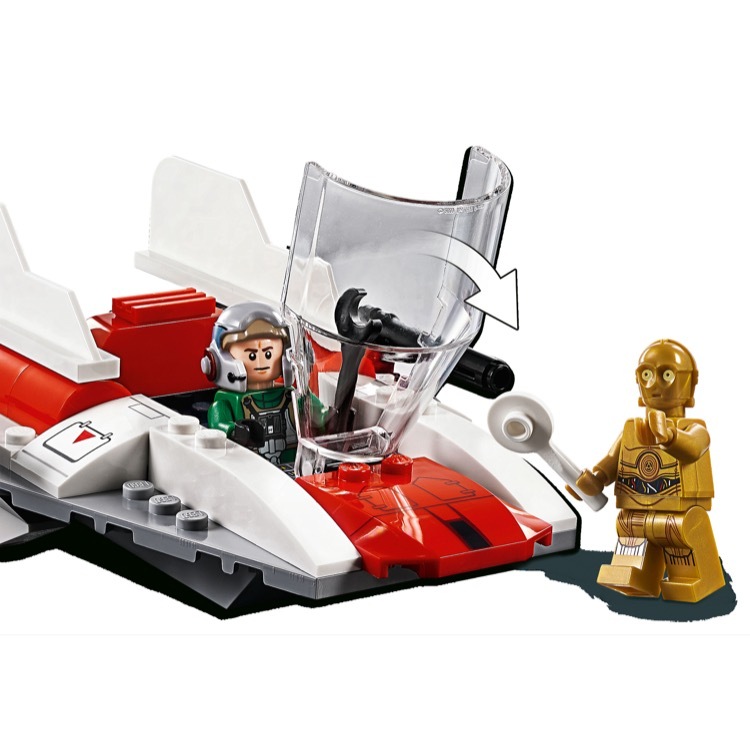 Immerse your youngster in exciting LEGO® Star Wars™ adventures with the 75247 Rebel A-Wing Starfighter collectible building toy. 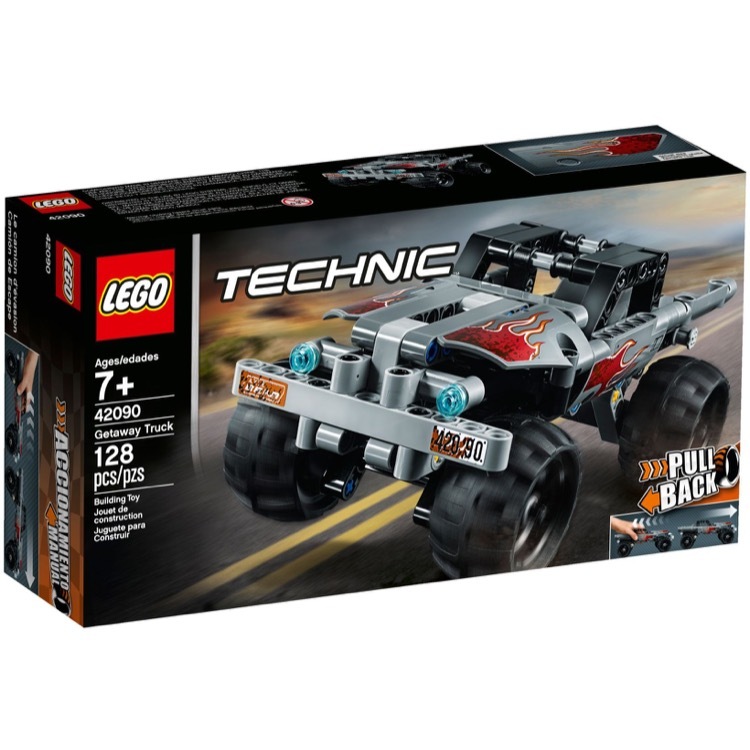 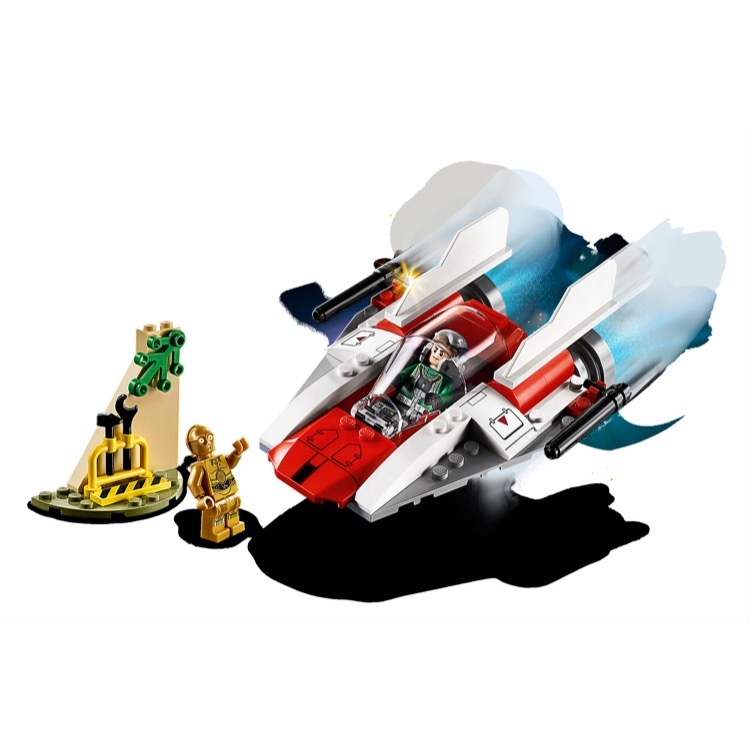 This LEGO® 4+ safe learning set is specially designed to be fun and easy for preschoolers and youngsters, featuring rotating blasters and an opening cockpit and space for the A-wing Pilot, plus an easy-build Starter Brick base that lets even first-time builders experience the pride of constructing the craft, all on their own. 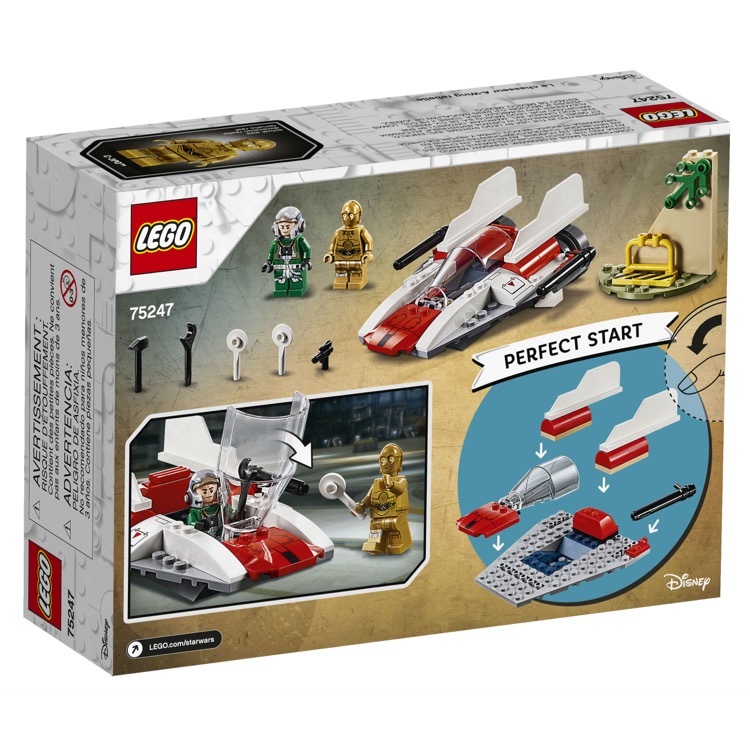 This construction toy also includes a service station mini build to keep the A-wing ready for action, plus marshaling paddles for friendly droid C-3PO to guide it off on another Rebel mission! 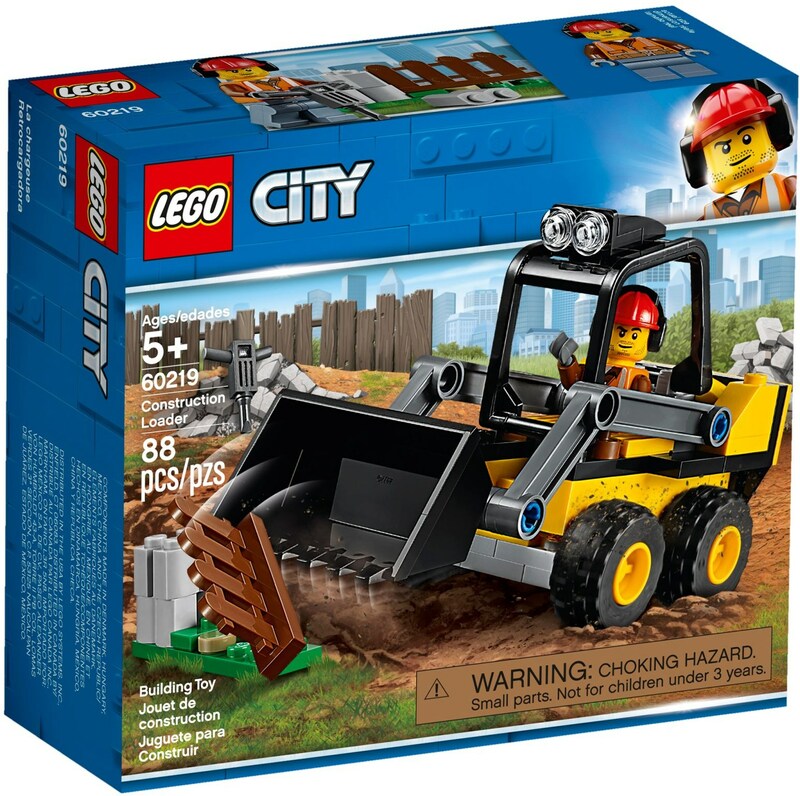 The included simple guide to build and play will also help your youngster understand the purpose of the building steps and grow their imagination and confidence for the perfect start to LEGO® brick building in an instantly recognizable Star Wars world. 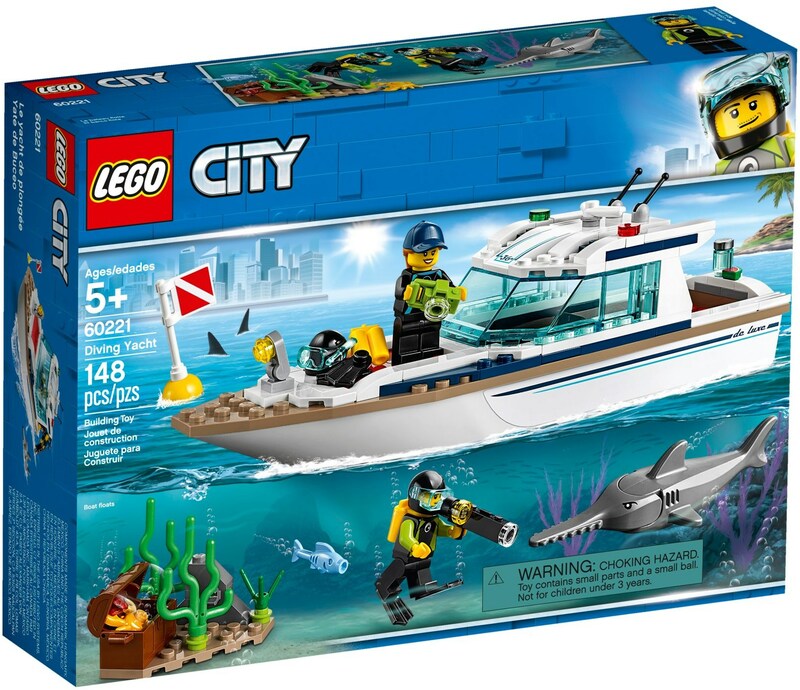 Includes 2 minifigures©.